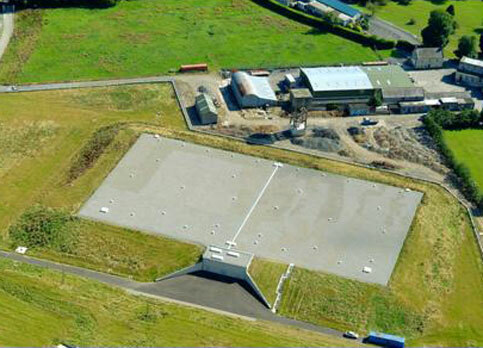 The scheme involves the pumping of treated water from the Leixlip Water Treatment Plant to a new 40,000m3 service reservoir from where water is delivered through new trunk mains to the network. 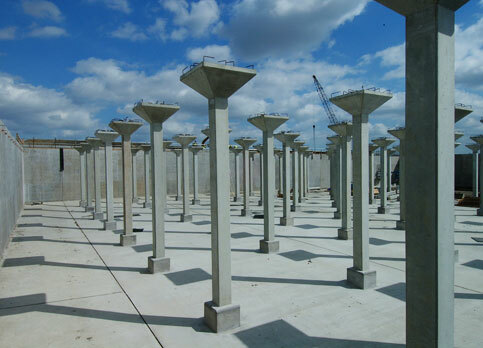 Due to the close proximity of the Peamount Hospital special consideration was given to the environmental impact of this structure and its construction with the elevation of the site allowing the reservoir to be built on the ground so minimising its visual impact. Eddie O’Donovan was responsible for the reinforced concrete design and construction management when he worked with White, Young and Green Consultants.